Hadithi CBO is a recently formed umbrella organisation which represents a number of Women’s Groups which make handicrafts. 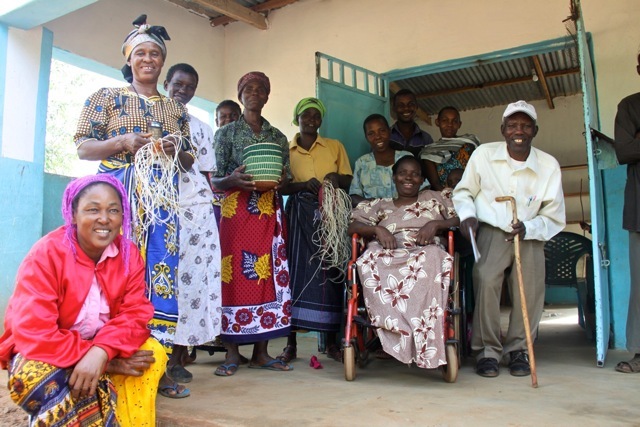 Hadithi sells crafts from the Women’s Groups found in the Wildlife Works’ Project Area in Kenya, helping to financially empower around 500 women. Hadithi plays a supportive role for these Women’s Groups by helping them to build their capacity, improve the quality of their products, improve sales through joint marketing efforts, and learn business and other important skills to improve their lives overall. Wildlife Works nurtures our CBO by providing facilities and valuable logistical and other support. All products from the Women’s Groups are sold under the name Hadithi, meaning ‘a story’ in Swahili. This name resonates because with every product the customer is given the story behind the individual or group of women it was made by, some information about the area the group is from, and often a photograph of the lady or group. 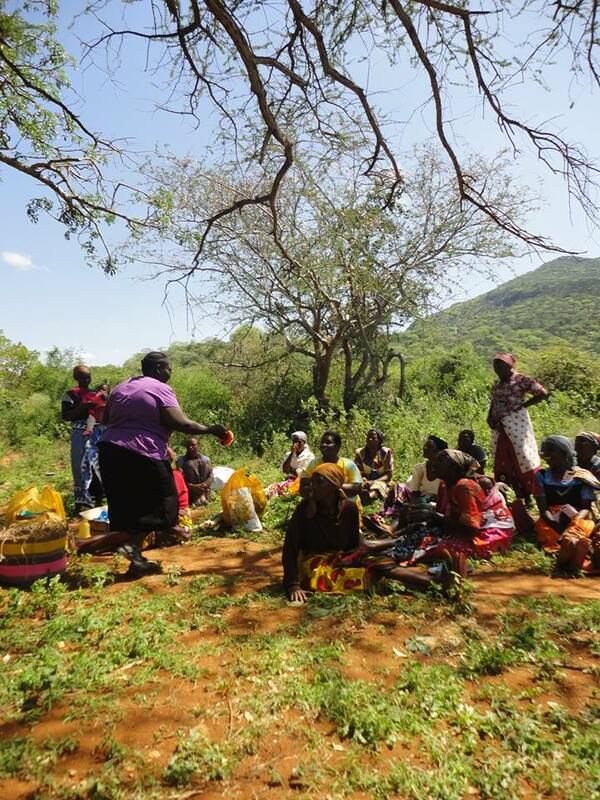 All of the profits from Hadithi sales, as well as any other money received from donations to Hadithi CBO, are used only to offer support to these Women’s Groups and the conservation of wildlife and forests in south-eastern Kenya.